It’s imperative for parents to understand that the human brain isn’t considered mature until 25 years old according to new neuroscience findings which can explain some of the things our children decide that make absolutely no sense. When we look at championship athletes we don’t usually see all the work they put in to get in shape and be able to compete. We simply see the results without seeing the sweat, pain, injuries, and grit that it takes to win. My dear son Omar (5 and a half) has always been a little short for his age Alhamdoulilah- and while he is not underweight- his weight corresponds with his height. So he’s tiny all around. However recently he has had a growth spurt and almost overnight he seems taller and even his facial features have been changing. I need to often repeat Allahuma Barek Lahu these days because I think to myself what a handsome young man he is. LOL. 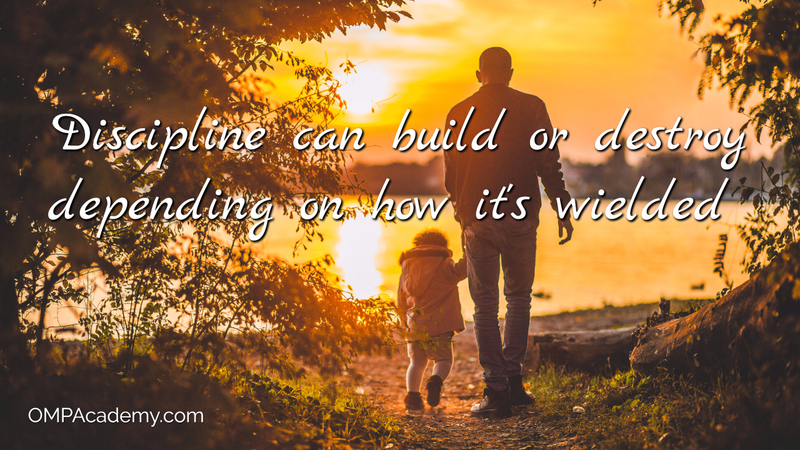 When you hear the word discipline what do you think of? Probably being angry at a child, receiving or giving a spanking, or maybe you think of something that is simply rigid? I’d venture to say that like many parents I speak with that your concept of discipline may bring images of something difficult or challenging? 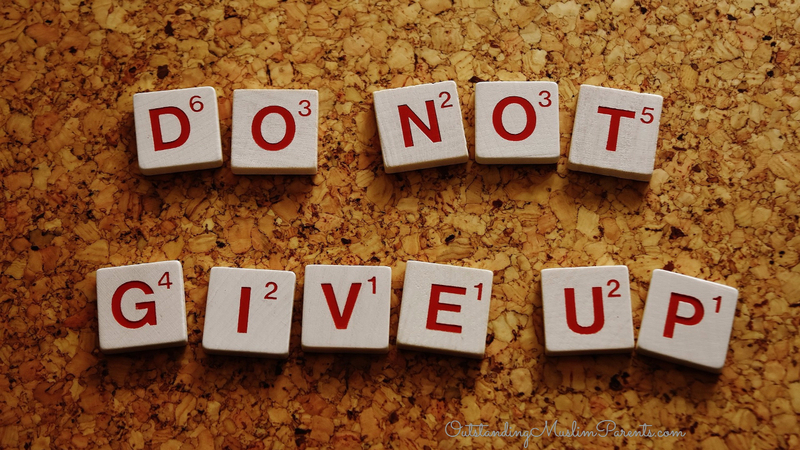 Very few people hear the word discipline and have happy or even neutral feelings. As a parent, it’s very important that we don’t view discipline in a negative narrow sense because we can inadvertently cause our children to turn away from discipline when they need it most. I want you to think of it like this, Islam is full of discipline. As a matter of fact this was one of the things that most intrigued me when I was studying Islam. 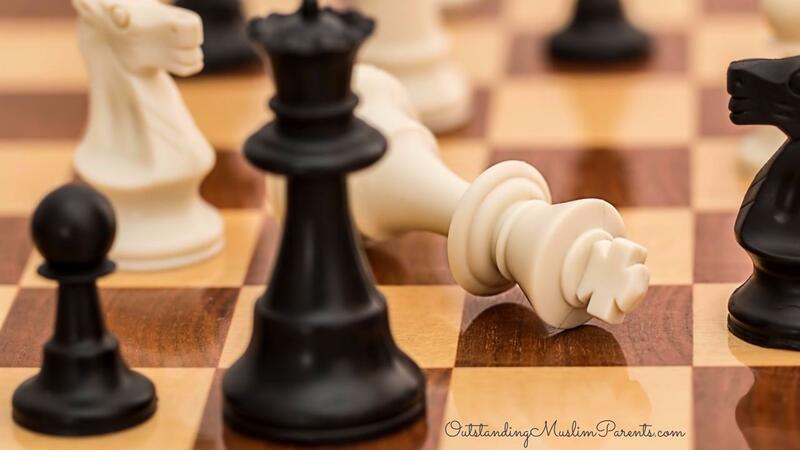 I saw structure and order which can lead to a fulfilling life where others that study see challenges and rigidity. Sadly many Muslims are disconnected with the Quran and simply have it in our homes as decoration. Sometimes it's only taken off the shelves during the blessed month of Ramadan. Maybe we’re intimidated by it or satisfied with any excuse we make up not to seek guidance from it. 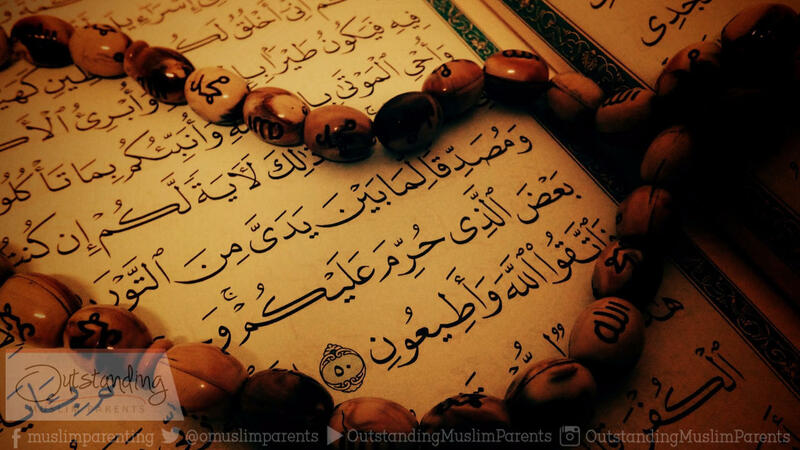 Parents have a special task of working to instill interest in the Quran by their children beyond rote memorization. Most people have heard that "an idle mind is the Devil’s playground" and when we hear a child say “I’m bored” it tends to mean that they are usually not exerting themselves. 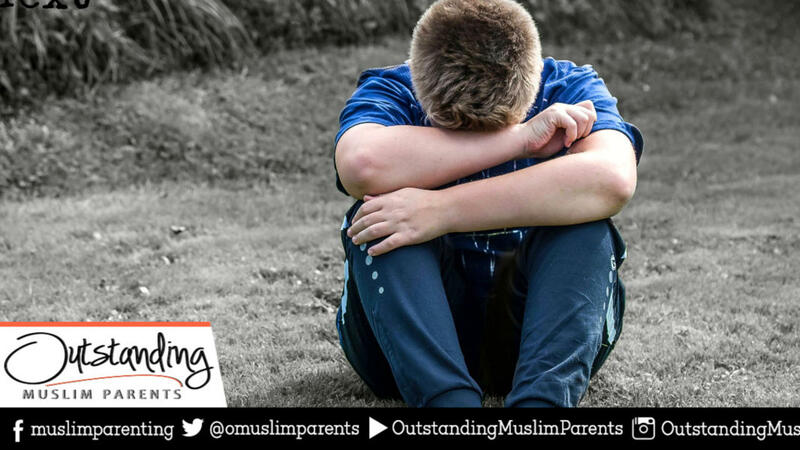 "What can I do to help my child connect more with the Quran" is a question we get often at Outstanding Muslim Parents. I hope to give you a few ideas that can help spark interest for your children which leads to them taking the initiative to go deeper bi ithnillah. A pattern developed of coming home late after school and staying out late with “friends”. 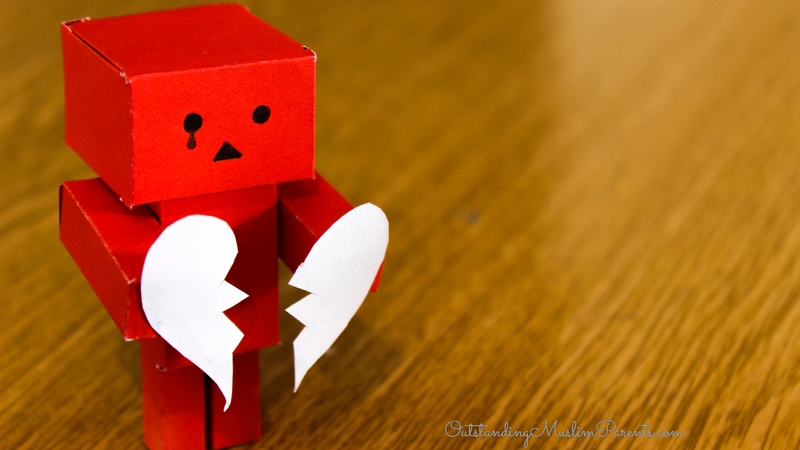 Coming home smelling like odd fragrances and showing signs of a romantic relationship were apparent and easy for anyone who has lived that lifestyle to see. When we bear witness that there is NOTHING worth of worship except ALLAH and that Muhammad is His Messenger, we are distinguishing ourselves and professing that we believe in One God with no partners and His final Messenger Muhammad bin Abdullah. 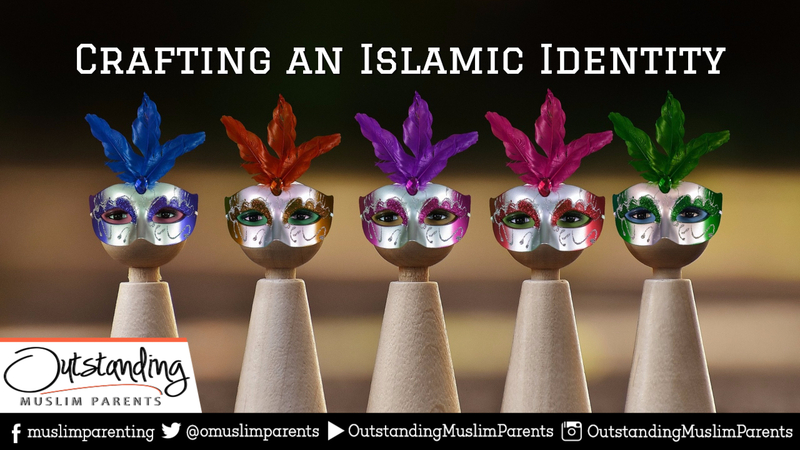 One of the pleasures of life for parents is seeing their children imitate the rituals of worship when their sons say Allahu Akbar and wants to lead the salah or when a daughter is putting the khimar around her head and looking for positive reinforcement. When a baby is just 1 yr old and they are imitating the movements of salah is refreshing for a parent without question. 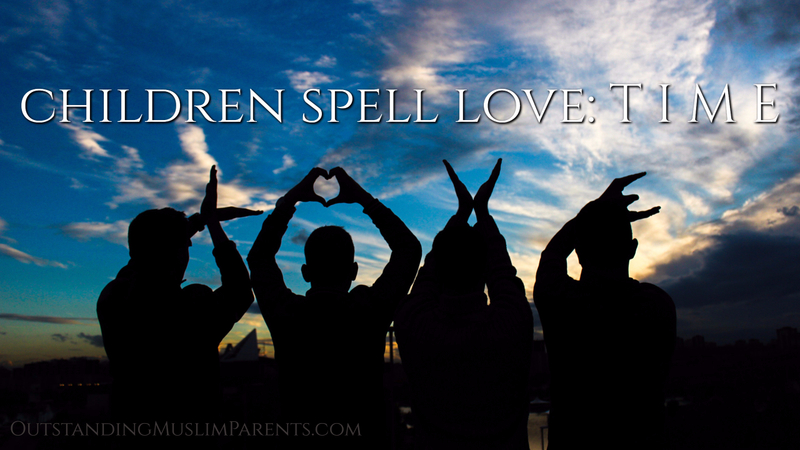 What Muslim parent doesn't want their children to carry on this deen and develop a love for it? I trust that all parents want the best for their children and want them to be a means to enter Jennah. After talking with Ismaa’eel, I noted that his surroundings weren’t what they used to be. He was in a place for over 8 hours a day with non-Muslims and most of his clients were non-Muslims as well. Even though that’s not an issue in general, it can wear you down over time and by missing the congregational prayers and closeness of the local Muslims, his family ended up suffering. Abdullah was growing and he was spending less time with his father in his formative years and unfortunately his family was missing from most Islamic functions at the few maasajid around town. Allah t'ala blessed me to accept this wonderful deen and I wanted to make sure that my future family would also be grounded enough in it to keep it for generations. 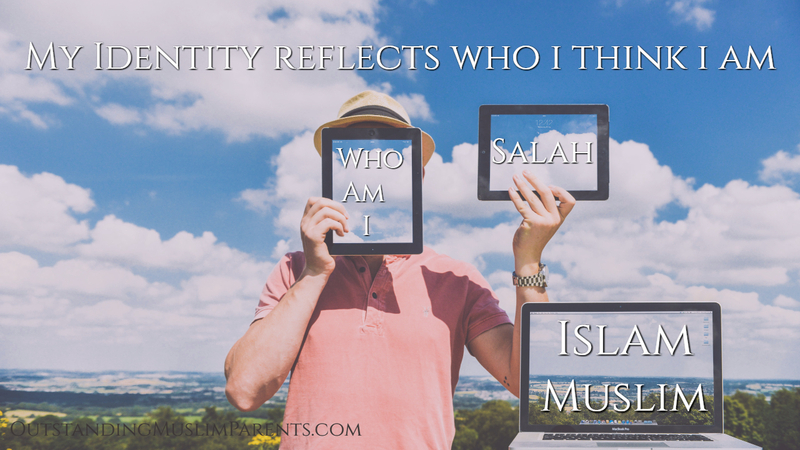 My fear was that when I got married and started a family that somehow my children would be weak because I was new to Islam and didn't know the Arabic language or much about Islam period. So alHamdulillah, I did what I could with what I had and studied the language, basic fiqh, and many other topics. After marrying 19 years old and having my first child, a daughter, I knew that I had a great responsibility, especially living in the United States. I was to make sure my family was anchored with Islam so that they would be equipped to fend off any temptations and weaknesses. I had been Muslim no more than a few weeks when I remember going into the masjid one weekday and seeing this little baby boy, let’s call him Abdullah, waddle around and exploring by putting everything into his mouth like a 1 year old does. I recall how wonderful it must me to have a child growing up in Islam and I asked Allah to bless me with a son or daughter to raise up in this new deen I just accepted. My wife and I had become friends with his parents, who we’ll call Ismaa’eel and Aaliyah, and found that we shared a similar background. They were both raised Christian and they both suffered ridicule for accepting Islam. I adored their little son because I saw this as a new beginning for the future for his family and later I found that my wife was pregnant with our soon to be first child. In Stage Three (Teenagers) is when we begin to reap the harvest of our action or inaction. During the early teen years as our children’s bodies develop and they go through puberty is when there tends to be a lot of emotional uncertainty due to hormonal changes as they transition through the process. We must be that much more strategic in our praise by reminding them of successes they’ve had and lessons they’ve learned from things they may have failed at. In the Coach role, we build them up and continue to support them on their road to independence.